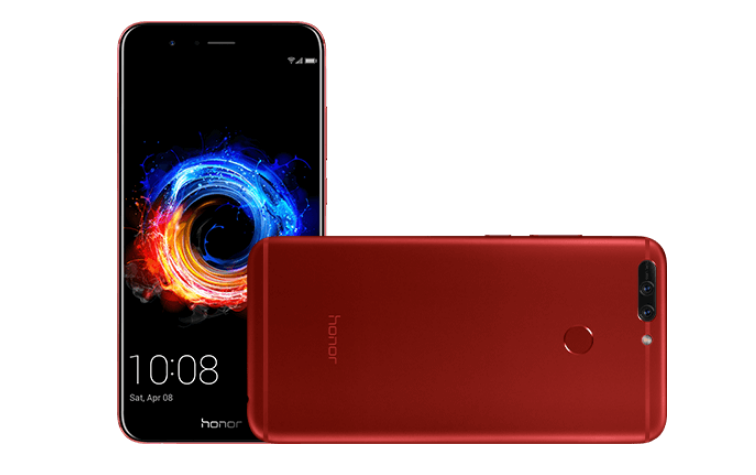 The Honor 8 Pro launched in India back in the year 2017 year with Android Nougat-based EMUI 5.1 on board. It received Android 8.0 Oreo update earlier last year. The Honor 8 Pro has now started receiving Android Pie-based EMUI 9 update in India. The update is now rolling out in phases, and it brings along the March 2019 Android security update as well. The update carries build number 9.0.1.163(C675E6R1P5) and it is about 3.49GB in size. Those who are enrolled in the beta program will get a smaller file weighing just over 340MB. The EMUI 9.0 update brings simplified UI, AI object recognition, Huawei Share 3.0, faster app launch times, and ViLTE support to the Honor 8 Pro. HERE is the complete list of changes and improvements. Since the update is being rolled out over-the-air, it may take some time before it comes to your device and will reach all the users in the coming weeks. You can also manually check for the update by going to Settings >>> About Phone >>> Software Update. Before starting the update, your device should be at least 50% charged with a stable Wi-Fi network.